Warm your head and your heart with beanies making a difference. Looking for a way to stay warm as the temperature drops? 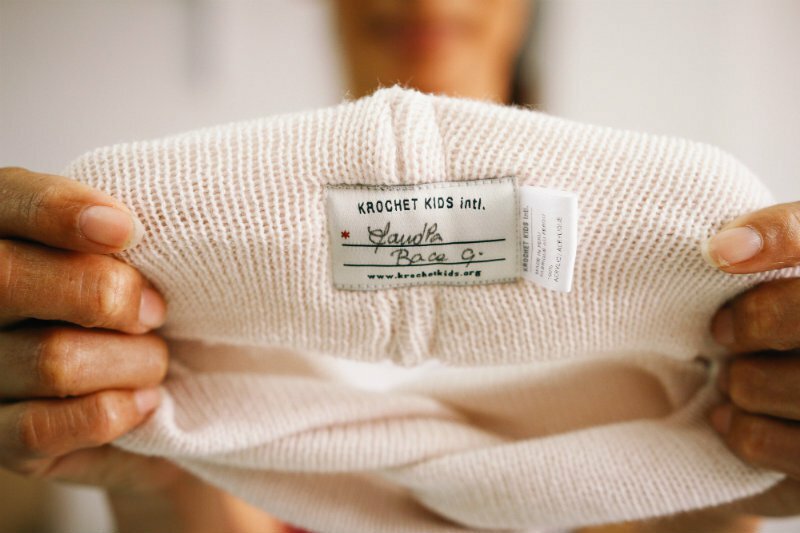 Krochet Kids has the hats you need to stay toasty and socially conscious. This brand is committed to impact and their theory of change rocks. 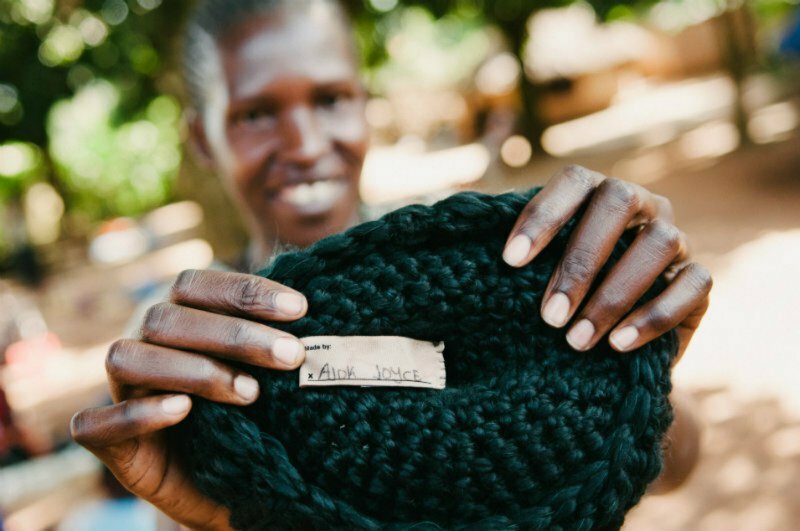 Krochet Kids works with highly vulnerable women, who live in poverty-stricken regions of the world, training and empowering them with the resources to rise above poverty. Here are five empowered women from Uganda and Peru who have transformed their families, and their communities. Stories below contributed by Krochet Kids. 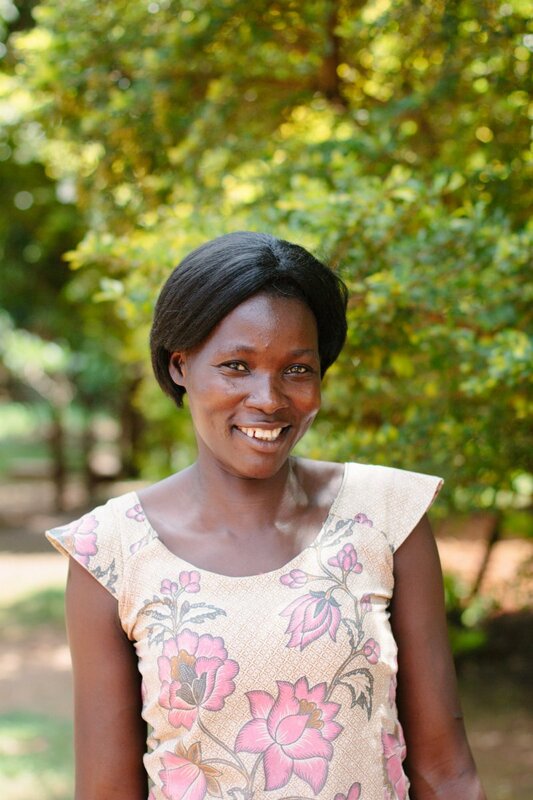 Joyce lost her father at a young age and was unable to finish her education because her mother could not afford it. 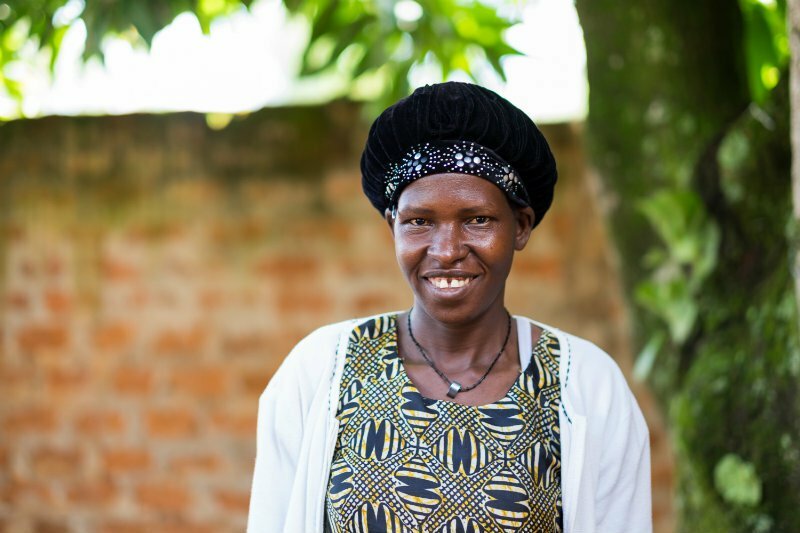 The war brought many hardships into her life including family members being killed, food appearing scarce, and an everyday fear for her and her family’s lives. Working at KKU has enabled her to provide enough money for food, rent, and basic necessities for her family for the first time in her life. Claudia’s life has been anything but easy. 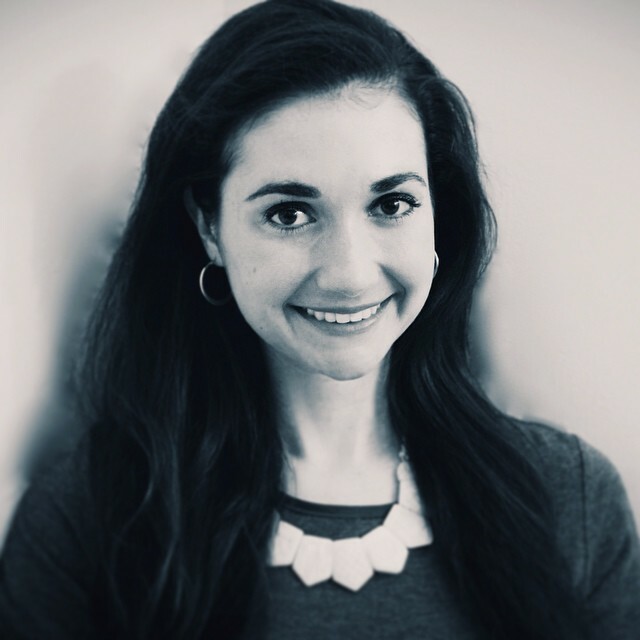 Though her difficult childhood is part of her story, her dreams are what are pushing her forward. 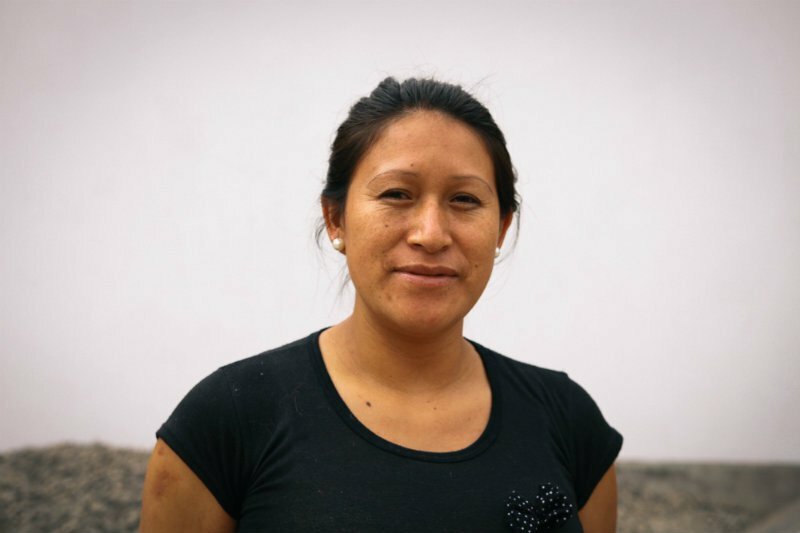 Since joining KK Peru, the workplace has become a place of refuge and a source of solid relationships in her life. 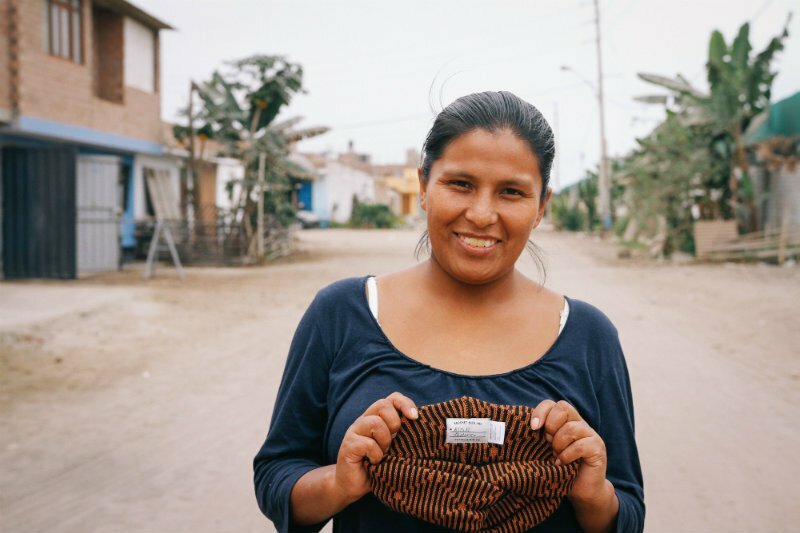 Claudia is setting positive goals for herself, and she hopes to earn enough money to support her family someday. Jhovana comes from a large and nurturing family. Growing up, her parents worked on the land while she and her brothers spent time pasturing the sheep. They made very little, but she enjoyed the time her family was able to spend together. After getting married, Jhovana and her husband moved to Lima for his job. She was a stay-at-home mother but desperately needed a job to help her husband with expenses. The Krochet Kids intl. program in Peru has been able to provide childcare as well as a steady income for her and her family! 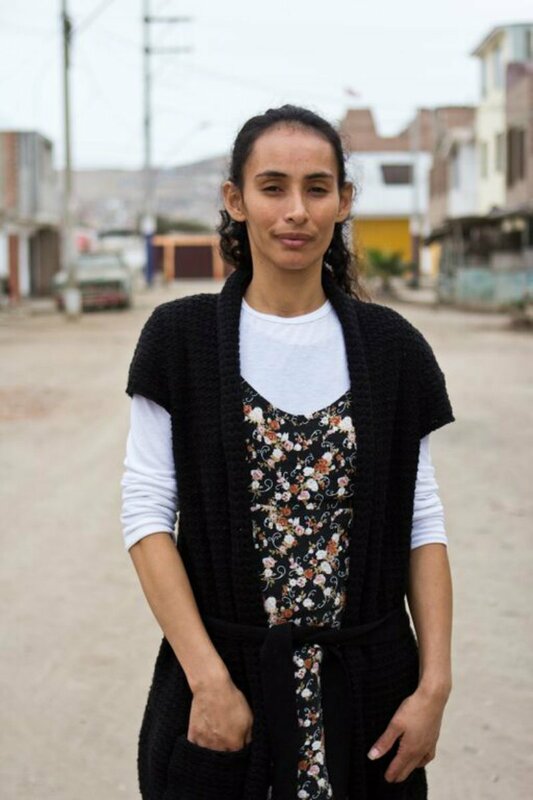 Aida used to sell juice on the street before coming to work at KK Peru. Her outgoing personality and joyful spirit helped her sell her products well, but in the end she says the money she earned wasn’t enough to cover the expenses of the household. Now that she has a consistent income, training and mentorship at KKP, she is busy preparing for a future as a restaurant owner. She wants to leverage her positive attitude and knowledge of food preparation to start a restaurant for the local construction workers. Love what you see? Check them out in black, indigo, and mahogany here. Your warm head and heart will thank you!